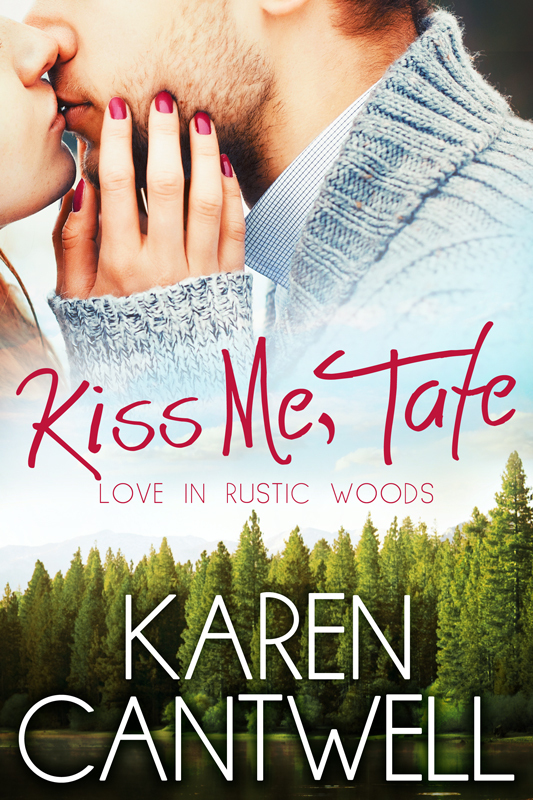 Kiss Me, Tate, the first book in my new Love in Rustic Woods Series, is now available for Kindle Pre-Order! 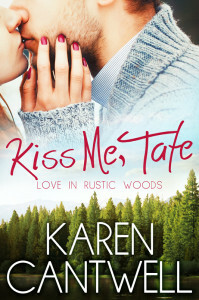 If you own a Kindle and would like to have Kiss Me, Tate sent to it as soon as it is released on August 23rd, you can Pre-Order Here. Quiet and deeply private, Tate barely knew that Bunny was alive in high school. And now that he’s back in Rustic Woods, he has a million reasons to fight his growing attraction for this gorgeous woman with the less-than-stellar reputation. The last thing he needs in his life is a woman, much less a woman like Bunny Bergen. On the surface, Tate and Bunny appear to be an unlikely match. But, as Bunny knows all too well, appearances can be deceiving. The Love in Rustic Woods Series is a romantic spin-off from my Barbara Marr Murder Mysteries. If you are a fan of zany, problem-prone protagonist, Barbara Marr, you’ll remember lovable Bunny Bergen from Citizen Insane.